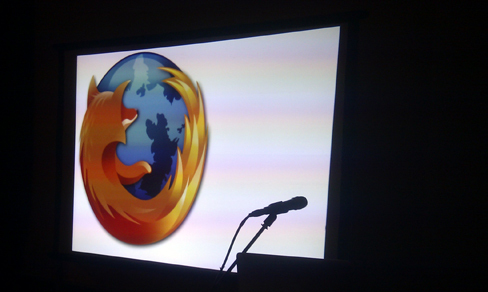 Ireland is well placed to become a leader in the Mozilla and open source communities, according to the inaugural meet up of a Mozilla Ireland group in Dublin's Odeon on Wednesday. 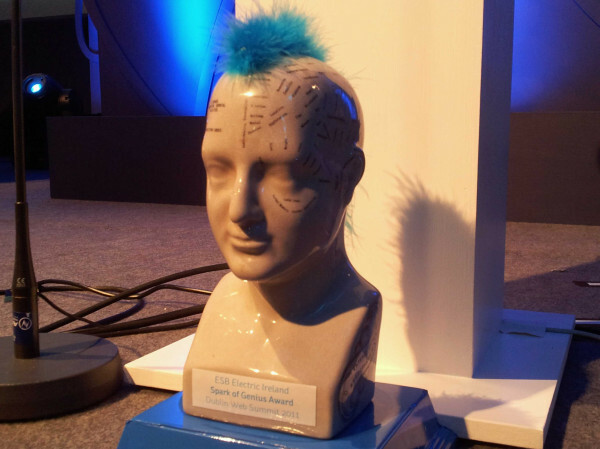 Redeem & Get has been announced as the winner of the ESB Electric Ireland Spark of Genius Award and will now receive a business support package worth €40,000 and an investment offer of €100,000 from ACT Venture Capital. 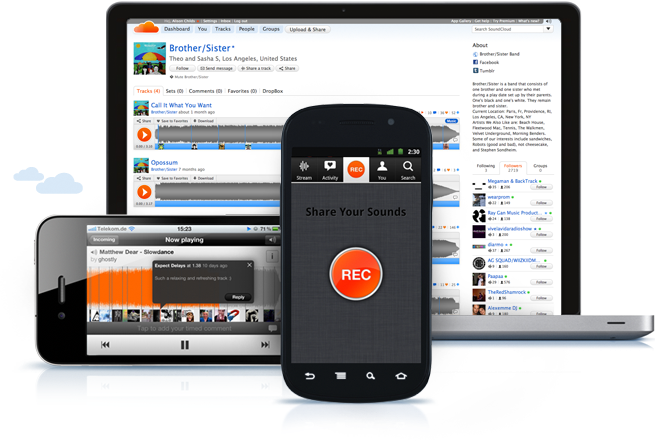 Facebook and native smartphone apps are the future of gaming and media, but it is too early to tell if Google+ can succeed in this space, according SoundCloud and Wooga's CEOs. 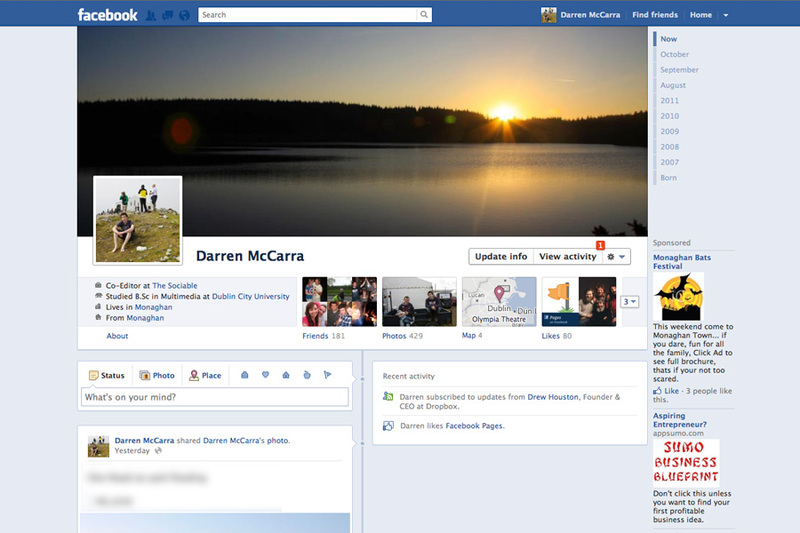 Speaking to The Next Web's European Editor Martin Bryant at the Dublin Web Summit today, Ethan Beard, Director of Developer Marketing at Facebook, has confirmed that the roll-out of the new Timeline profile is now only "a matter of weeks" away. 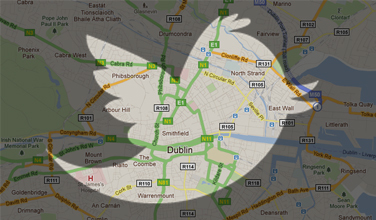 Twitter has already hired a number of staff for its Dublin office, Tony Wang (@tonyw ) the General Manager of Twitter UK (@twitterUK) said today but he wouldn't be drawn on what type of jobs. Aisling McCabe, director of platform development at RTÉ, took to the stage at the Dublin Web Summit this evening to announce RTÉ's plans to launch RTÉ Player iPhone and iPad app in the coming months. 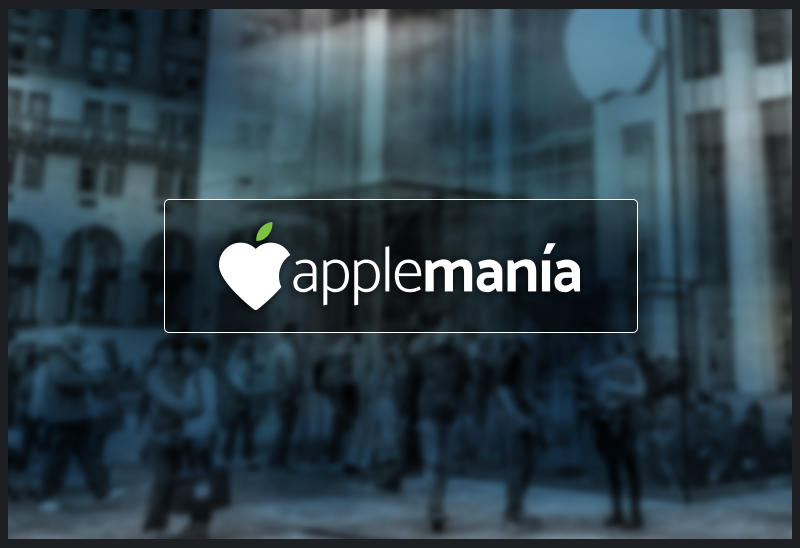 More specfically, before Christmas. 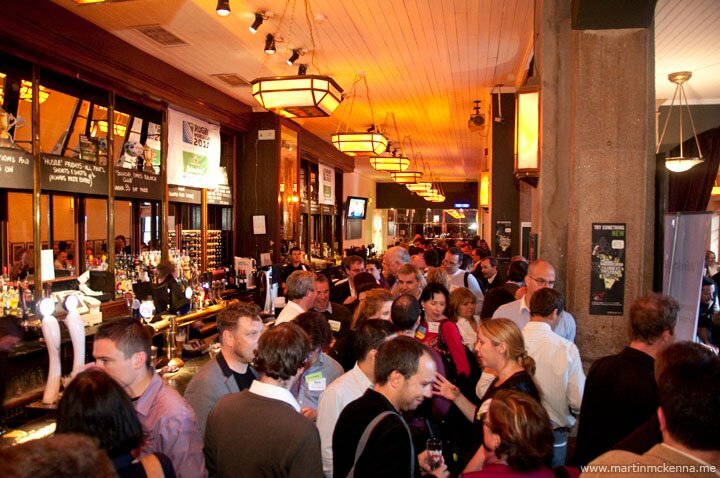 With the Dublin Web Summit in full swing Paddy Cosgrave has announced more details of the F.ounders event which is running until Saturday. Think big, start lean, and create a strong brand; that was the message for entrepreneurs and technology start-ups this morning at the seventh Dublin Web Summit. 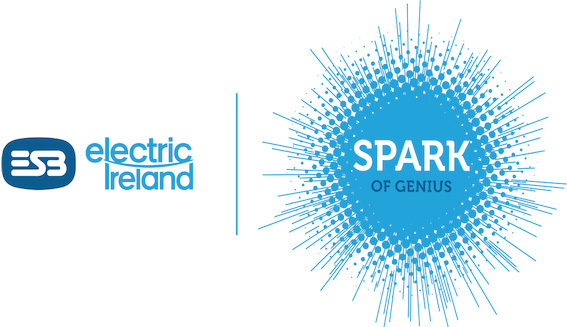 The names of the five start-ups shortlisted for the final round of the ESB Electric Ireland Spark of Genius Award have been announced and will now go head-to-head at tomorrow's Dublin Web Summit to win a support package worth €40,000 and an investment offer of €100,000. 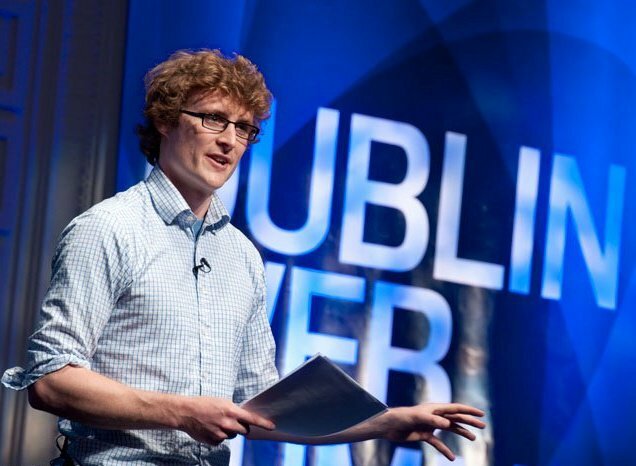 With seven weeks to go until October's Dublin Web Summit, a major keynote speaker from Facebook has been announced; Ethan Beard. Ethan is one of eight speakers announced this week, with over 60 speakers planned for October's event. 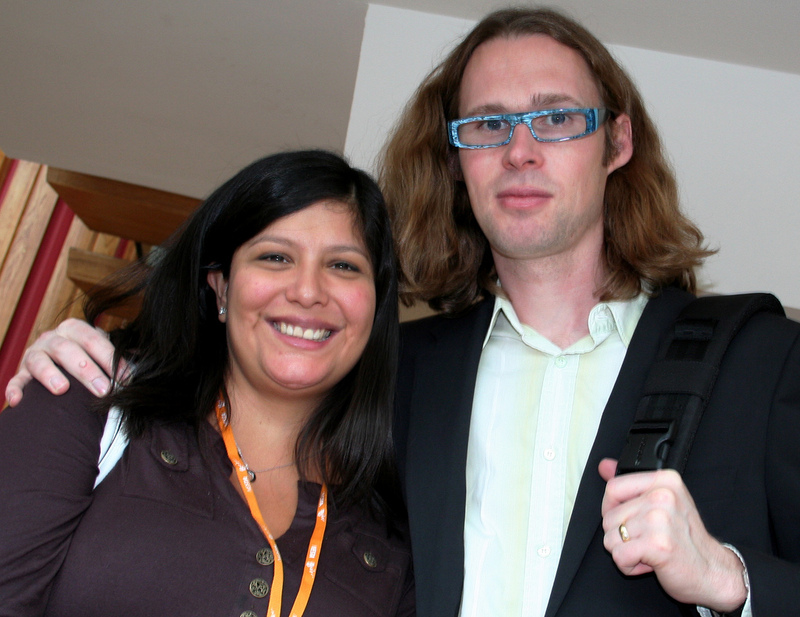 Joining the two high-profile speakers already announced for October's Web Summit, Jawed Karim and Eric Ly, are two of Ireland's tech community leaders, Chris Horn and Liam Casey, and Michael Birch, the man who founded Bebo and subsequently sold to AOL for $595m in 2008. 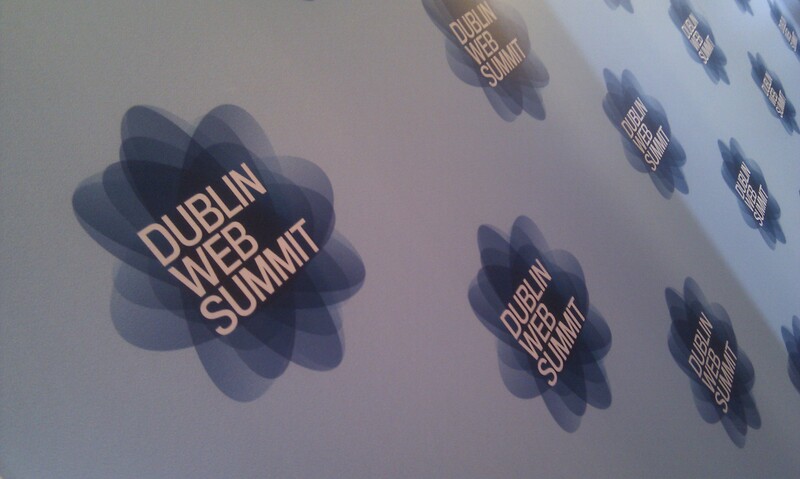 As promised, the organisers of the Dublin Web Summit have begun naming some of the confirmed speakers for this October's two day summit, starting with two founders from some of today's most influential internet companies. They are Eric Ly, co-founder of LinkedIn, and Jawed Karim, co-founder of YouTube. Officially launching October’s Dublin Web Summit at the Clarence Hotel this morning, Minister for Jobs, Enterprise and Innovation, Richard Bruton, announced that some of Asia’s leading technology entrepreneurs, CEOs and investors will be attending autumn’s web summit, as well as the invite-only networking event F.ounders, both of which take place in Dublin towards the end of October. 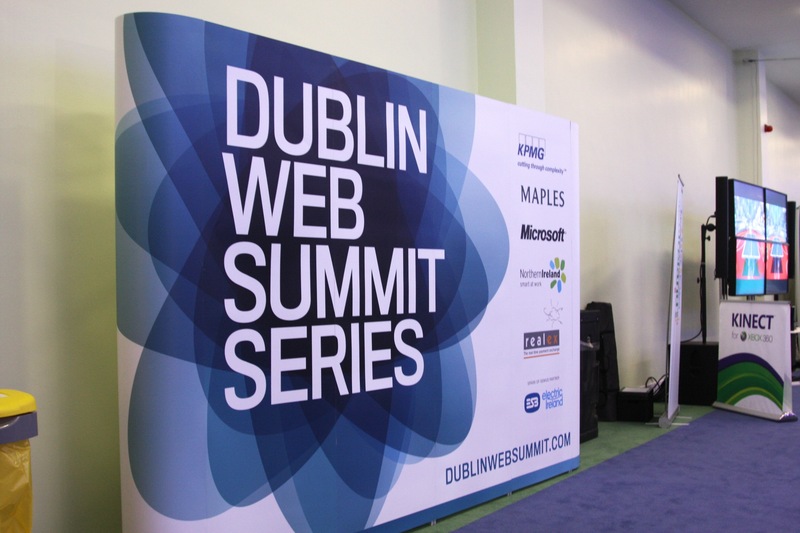 Details relating to the next event in the Dublin Web Summit series will be announced Monday, July 11th, when October’s web summit will be officially launched by Richard Bruton, Ireland’s minister for Jobs, Enterprise and Innovation.